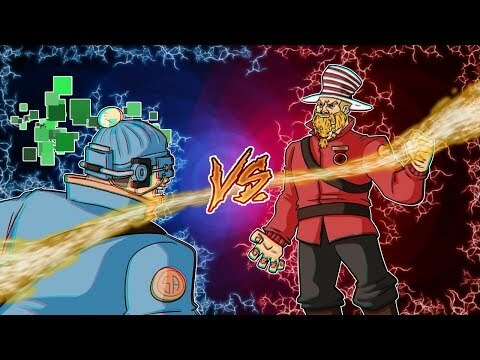 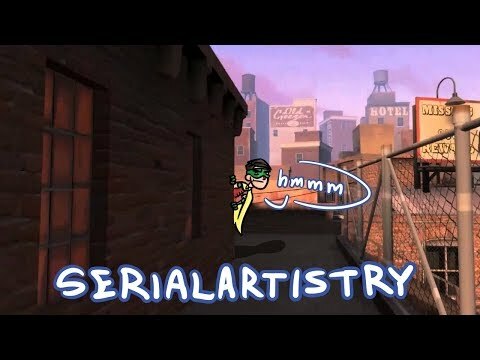 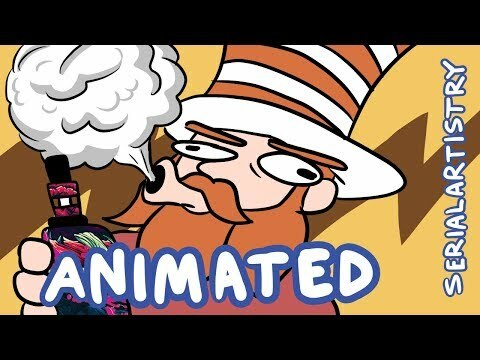 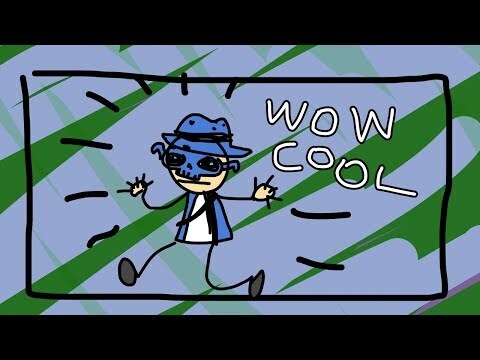 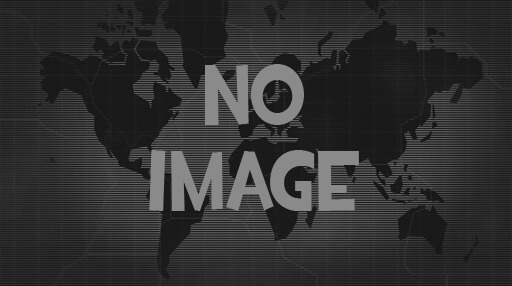 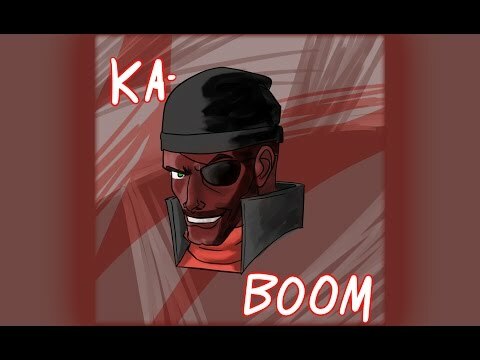 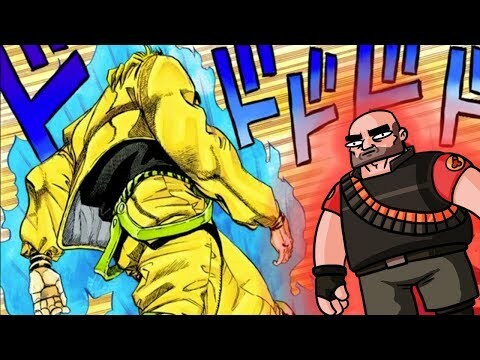 I post speedpaints, highlight reels/"frag movies," and sometimes commentaries. 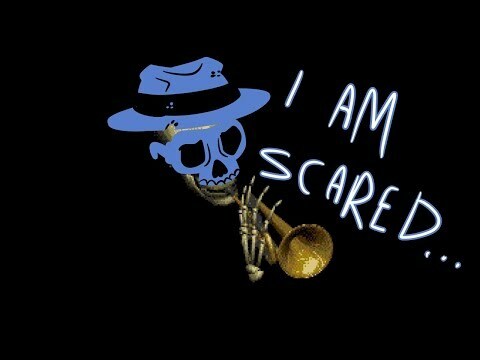 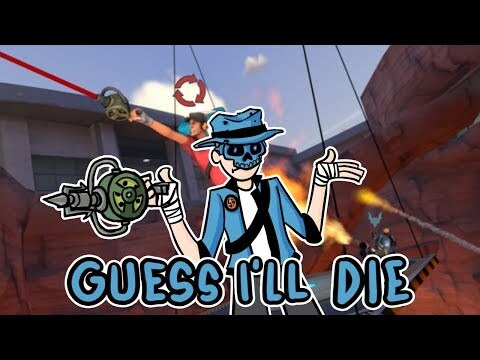 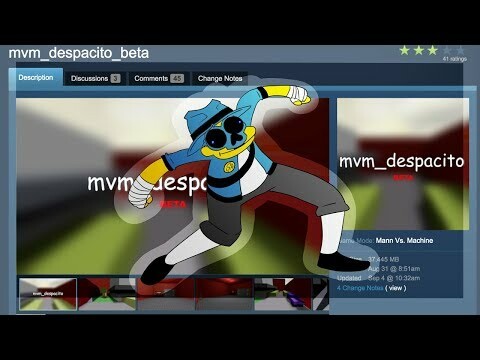 "mvm_despacito is the best map in the game [tf2]"
[tf2] am i a spy main yet? 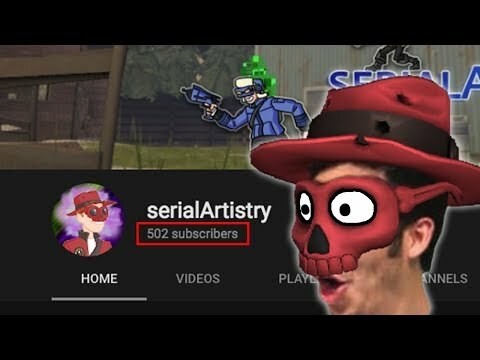 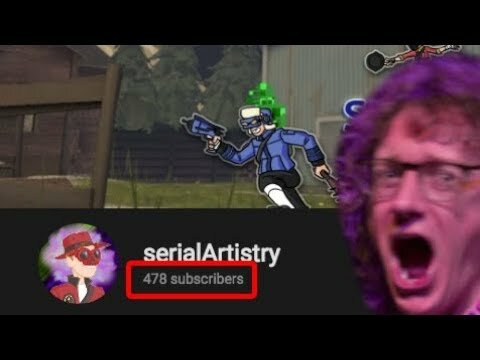 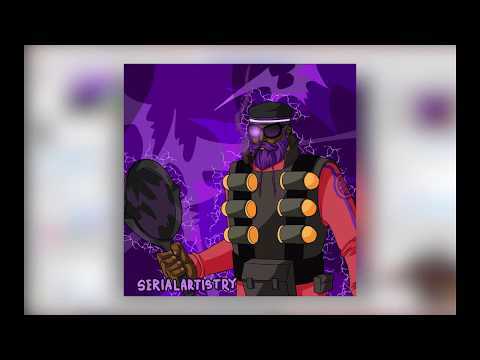 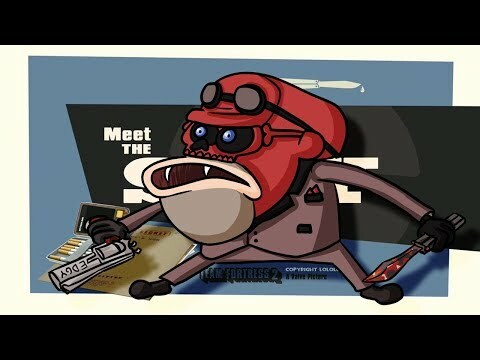 [TF2] 500 Subs Q&A Announcement!